A few weeks ago, I got to attend ConnectiCon 2016 – a convention that I hold really close to my heart. I love the unique mixture of nerdy guests they get, along with having a big con feel with (currently) enough space to explore and not get those tight and smelly issues that most popular cons suffer from. 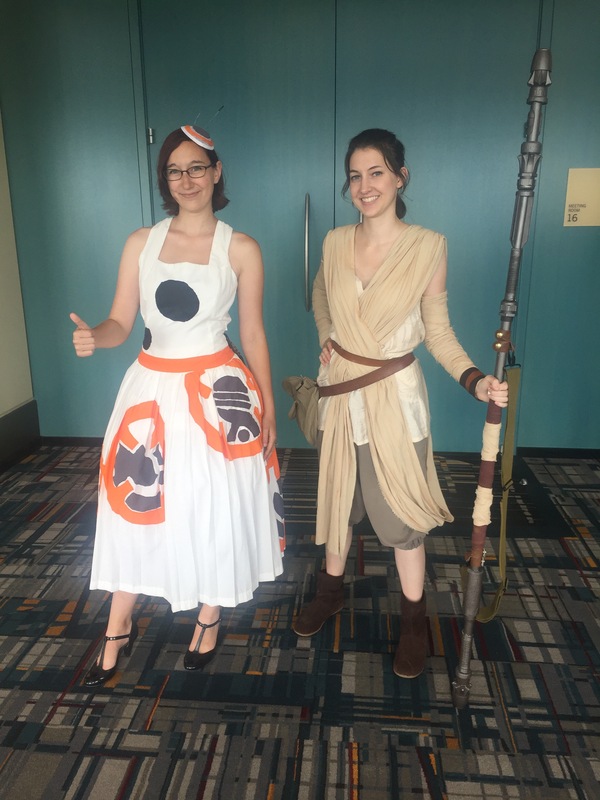 ConnectiCon is also an event that seems to pride itself on diversity, whether it be within the content it offers, or the incredible amounts of different people that are drawn to attend year after year. These things, and more, keep me coming back to this Connecticut homegrown convention without fail, and this year had some fantastic highlights that need to be celebrated. Each year I try to go to at least one convention. While I’d like to go to more, some have proven to be more hassle than they are worth. One thing that always seems to be an issue and a big complaint amongst other convention-goers is the etiquette that we see from our fellows. Wicked Faire, for those who don’t know, is a winter Renaissance Faire for adults (and older teens). It’s one part Ren fair, one part concert festival, and one part kink. Over the years, Wicked Faire has had some awesome themes like Wonderland, Halloween, fairy tales, and Wonka. 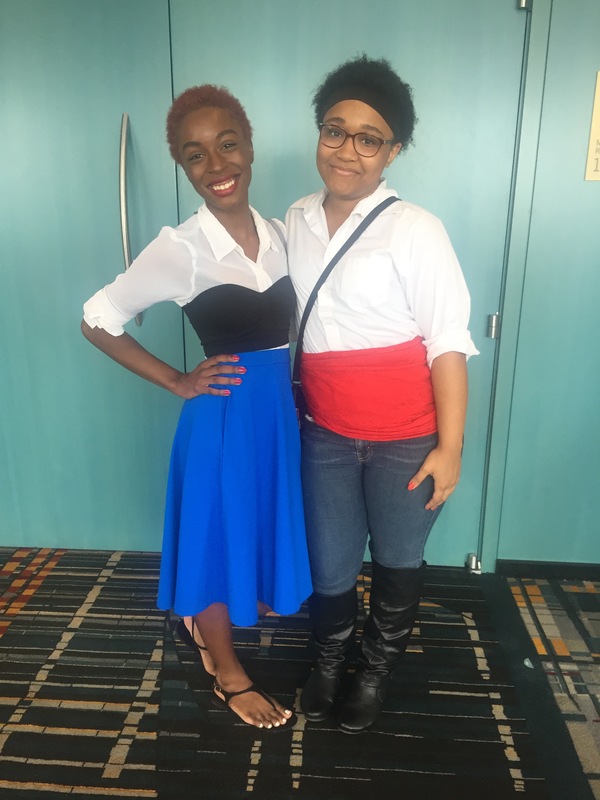 The con has celebrated subcultures from goth to steampunk and everything in between. Wicked Faire is special. It’s the kind of place where anyone can be themselves. Sadly, this past weekend was the last Wicked Faire. Daily Geekette has only been represented at Wicked Faire for the last two years. However, I have been to five, and some of our staff have attended more. Wicked Faire holds a special place in plenty of hearts, and some con regulars, including several Geekettes, have shared why this is and some favorite memories. Rhode Island Comic Con took place this past weekend in Providence. After a debacle last year involving oversold tickets and locked-out attendees, many were ready to write off “The Biggest Show in the Smallest State.” Even in my dedication to covering the con, I had a few reservations. I’m happy to report that Altered Reality Entertainment pulled off a more successful convention this year, but there is definite room for improvement. Miscommunication and layout issues were the root of much frustration, but the celebrity guests made it worthwhile.